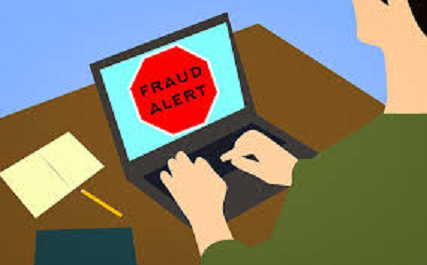 AARP explains how to avoid and what to do if someone steals your Social Security number and uses it to file a fraudulent tax refund or to get a job. As we honor those who have served our country this Veterans Day, know that scammers go to great lengths to target their money, their benefits, and their commitment to current and former soldiers. 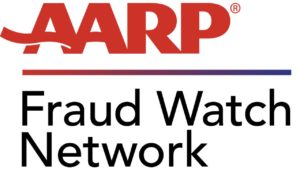 Safety and Security provides this message from AARP Fraud Alert Network. An AARP Fraud Alert explains the ramifications of the Equifax breach on compromise of personal information. 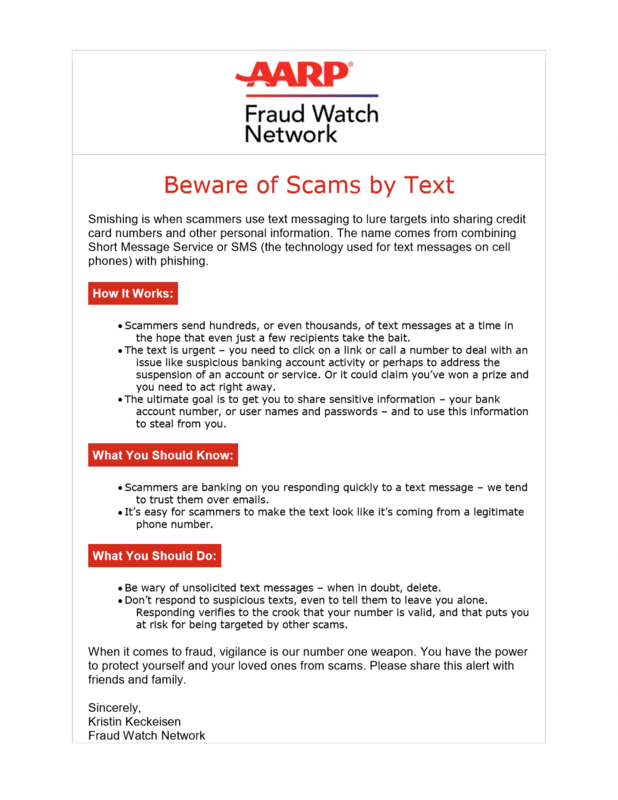 Security and Emergency Services offers suggestions from AARP on avoiding text message scams that ask for credit card and other personal information.